The taste of wine can be altered by different glasses, storage methods, being aerated and with plenty more. But the one thing that immediately affects the taste of wine, is the temperature. 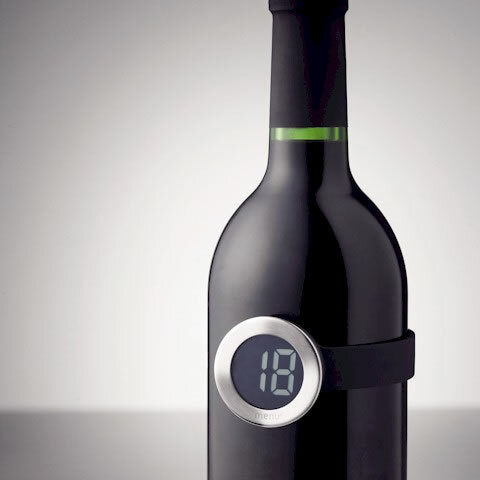 Wine lovers agree that the serving temperature plays a crucial part in enjoying red wines. 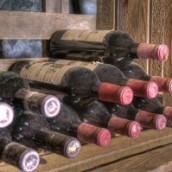 Most people drink red wines too warm. This may be due to the misunderstood idea that red wines should be drunk at room temperature. The idea of room temperature is fine, the problem is where your room is located. If your room is in northern France, then you are fine. But, if your room is in warmer places, it’s not so much. Red wine should be drunk at between 16-18°C. The difference that a few degrees can make in the taste of a red wine is dramatic. That slight chill brings out the fruit and makes the wine more refreshing. 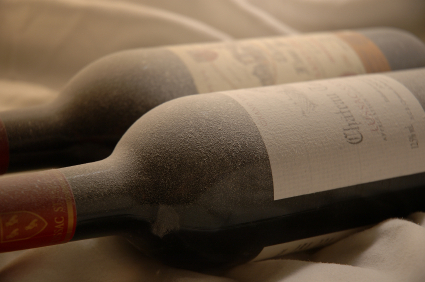 Some believe that we don’t think of red wines as being refreshing, but they can be at the proper temperature. Whether it’s hosting a stylish event or just having some friends over, the wine and cheese are an intricate part of the success. With so many options to choose from, it can be slightly overwhelming. When it comes to deciding on wines and cheeses, here are a few suggestions to make the choice easier. Soft, strong cheeses tend to go well with white wines, while hard, mild cheeses work well with red. Sweet wines and fruity wines work with a lot more cheeses, especially the smelly ones. Of course, there’s also the issue of which variety of cheese goes with which variety of wine. For example, there are several types of mild cheddar, Stilton and Gouda, so how’s a poor dinner party hostess to know which one to choose? Some suggest pairing cheese with wine from the same region, as the flavours will almost certainly be complementary. 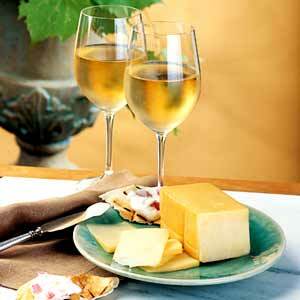 Brie and Chardonnay, Parmesan and Chianti – these are a couple of suggested pairings. You could try Shiraz with a mature cheddar or a Sauvignon to accompany goat’s cheese. And a salty Blue Cheese is best accompanied by a drop of Port. With hundreds of wine and cheese varieties, it can get difficult to choose, so perhaps you shouldn’t. 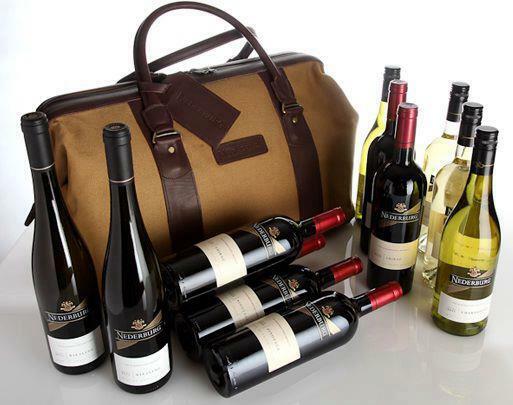 Instead, place a selection of wines and cheeses on the table and leave it to your guests to choose their own pairings.